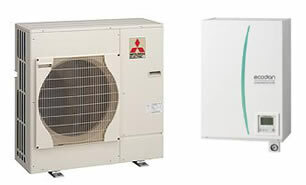 Air to air heat pumps - great for conservatories or for heating one room or area. 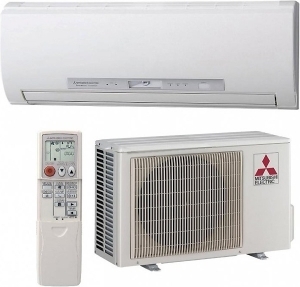 They can often heat and cool the air to offer air conditioning in the summer. We use specialist underfloor heating software to design the layout to suit the requirements of your room. 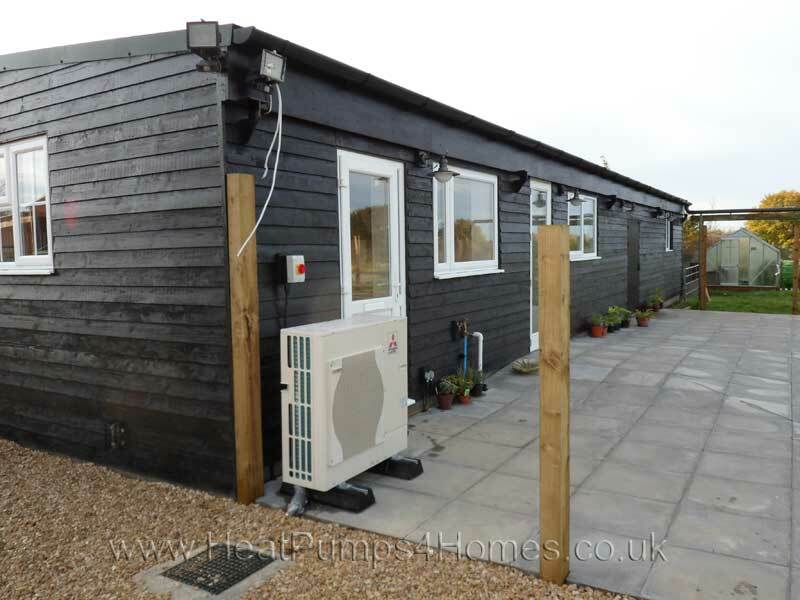 Maximum efficiency (and payments from the RHI) are achieved when the flow temperature of the water in the underfloor heating is as low as possible (ideally around 35c). 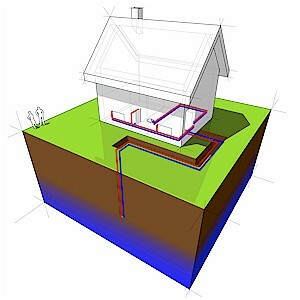 We can design your underfloor heating system to work efficiently with a heat pump. 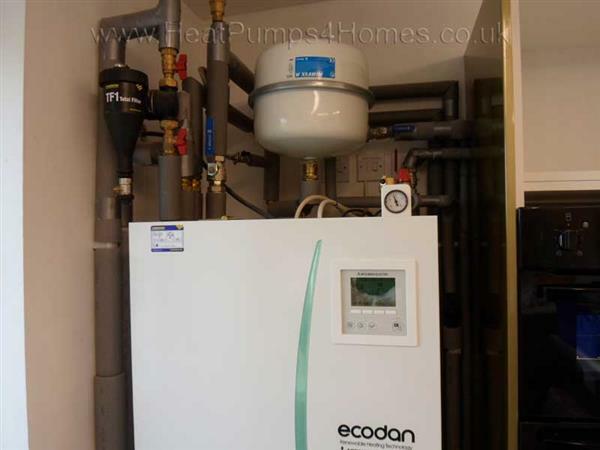 As part of our installation of a heat pump, we will normally fit a new hot water cylinder that is suitable for use with a heat pump. We have a team of experienced plumbing engineers who can connect the hot water cylinder to your existing or new plumbing installation.